bois de vache: "I think about this sometimes. 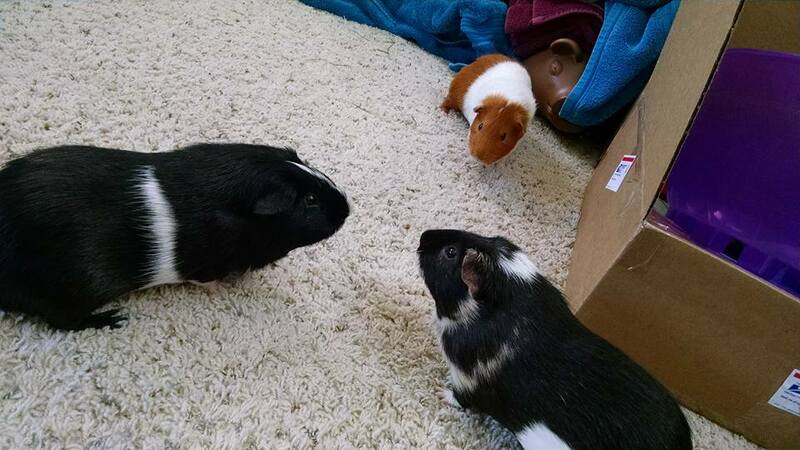 CIA Realizes It's …" - Guinea Pig Party! I think about this sometimes.